Gluten sensitivity plagues a huge number of people around the world and that number is on the rise. Because it so difficult to diagnose, we do not know the exact number but researchers estimate as many as 18 million in America alone. Until recently, the only way for people with gluten sensitivity to find relief was with a gluten-free diet. What does that mean, exactly? At first it seems like this would a simple concept: a gluten-free diet is a diet that does not include gluten. While that is true, following a gluten free diet is a little bit more complicated in practice. Because food companies have been using flour as a filler and binding agent in so many processed foods, there is gluten found in many surprising places. Pasta sauces, salad dressings, hot dogs and sausages, canned soups and some chocolates have all been contaminated with gluten by the food industry. This means that following a gluten-free diet is not as simple as avoiding bread and pastas. 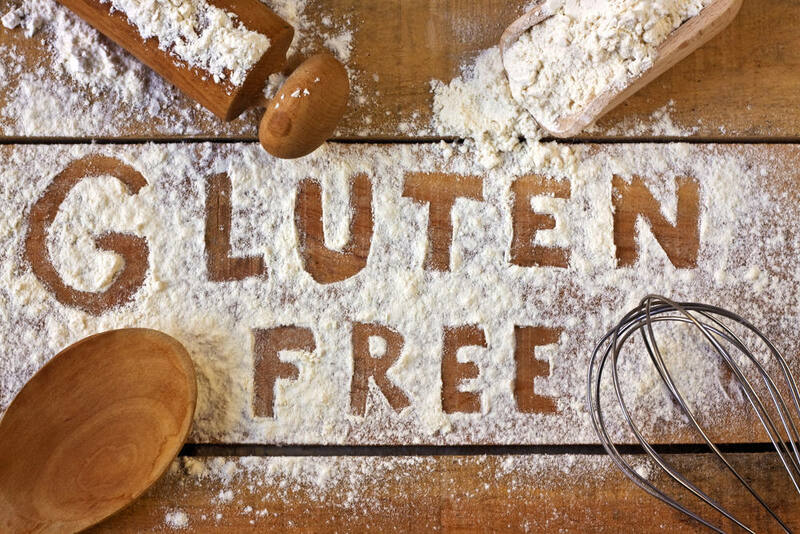 You have to learn what sneaky ways that gluten may be listed on an ingredients label (hydrolyzed wheat protein, modified wheat starch, brewer’s yeast), read the label for every food item you purchase, have long conversations with all of the servers you interact with, and interrogate friends and family members at potlucks. Not so simple. If you suffer from non-celiac gluten sensitivity but don’t want to give up the foods you love there is now a better way to get relief. GlutenShield® is a synergistic blend of enzymes, probiotics and more than 200 milligrams of our proprietary prebiotic, chitosan. It breaks down gluten, dairy, carbohydrates, fat and protein plus re-tunes the gut to help you get back to feeling great. If you suffer ANY distress after eating, reach for GlutenShield® before you eat. It is the only product on the market that can shield against gluten and other negative influences in our diet such as lectins. If you’re looking for a smart solution for all of your digestive needs, GlutenShield® is the answer. Designed by doctors, our proprietary blend of ingredients is safe, effective and GUARANTEED to work.